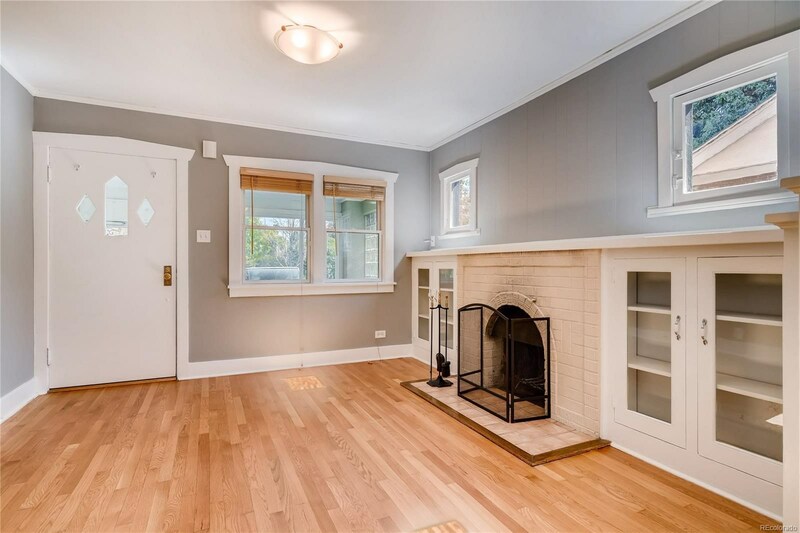 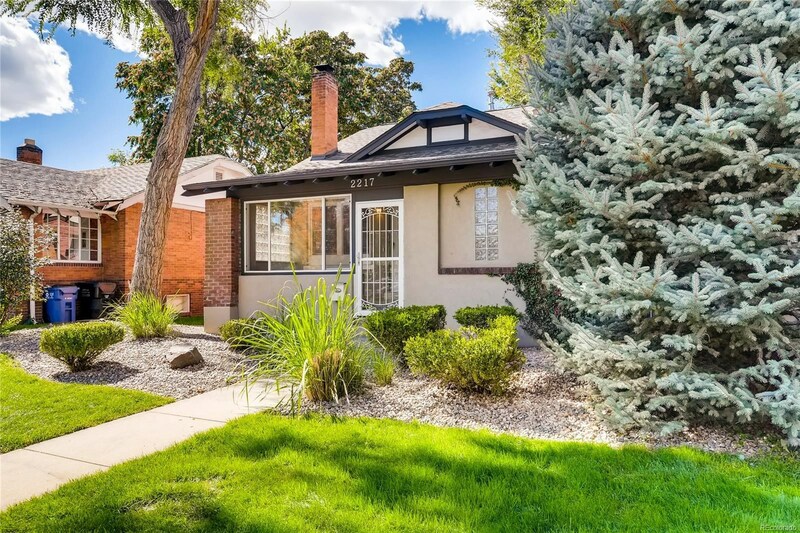 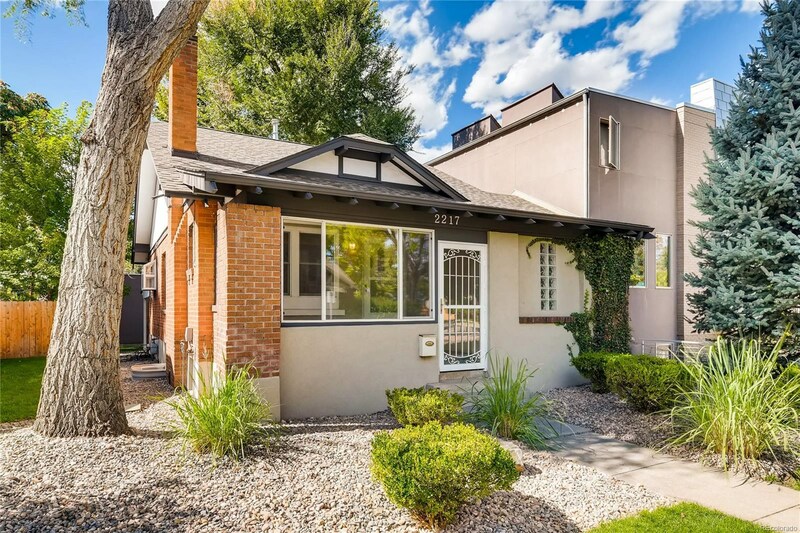 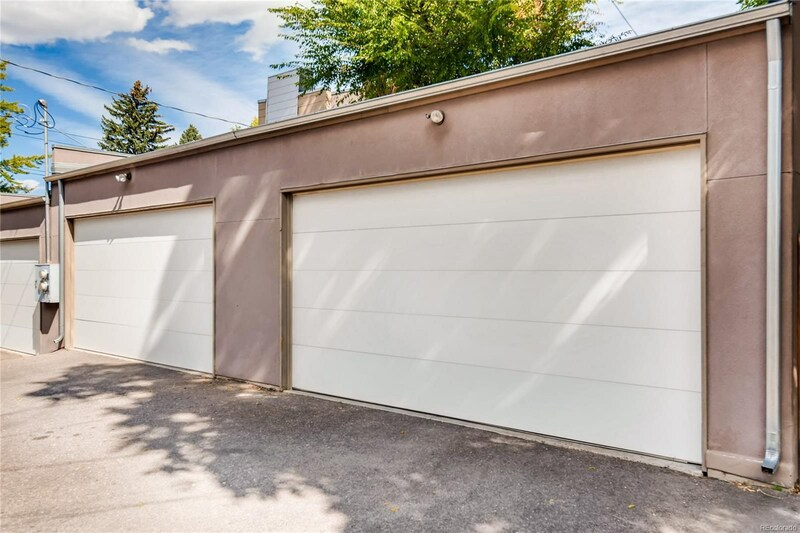 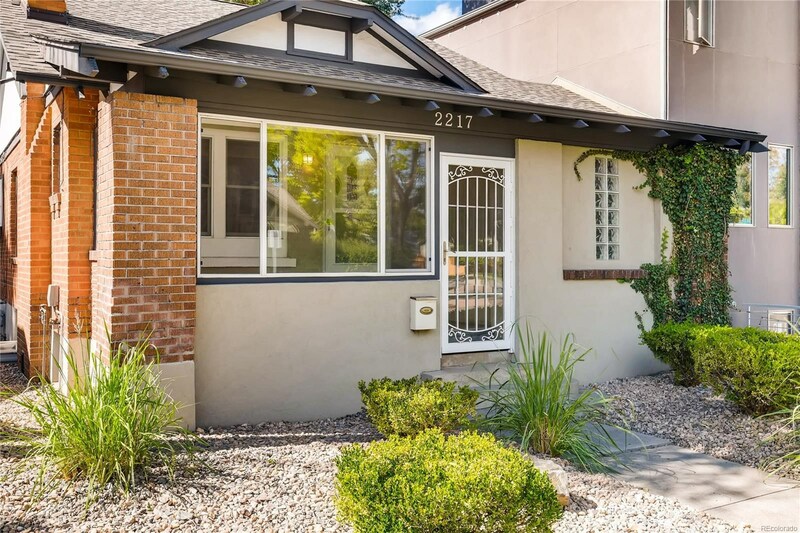 Charming updated bungalow within walking distance to many restaurants and shops. 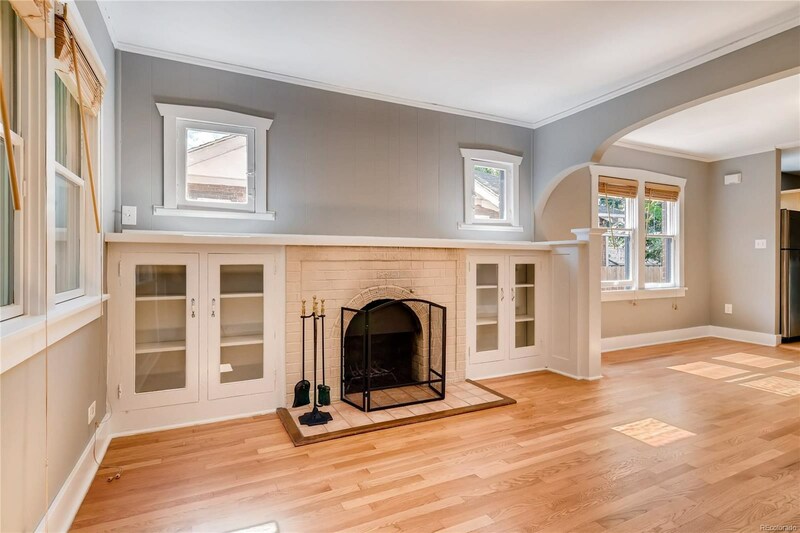 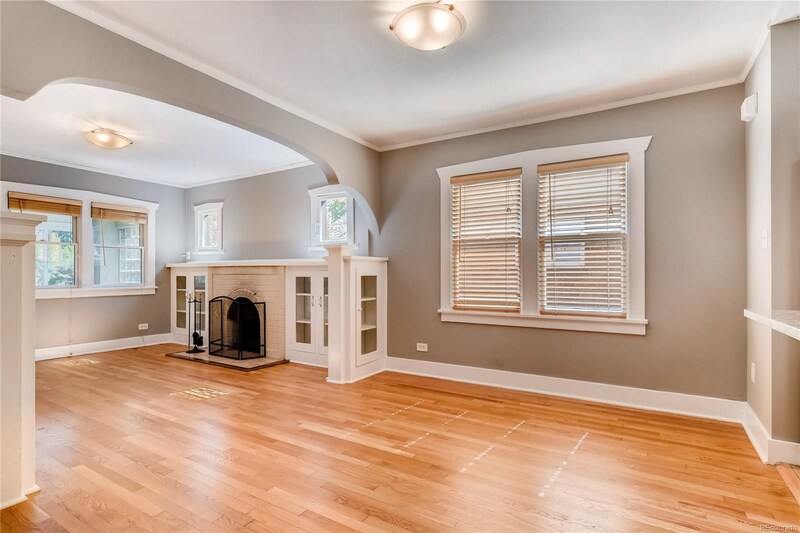 Living and dining rooms feature hardwood floors, built in cabinetry and a wood burning fireplace. 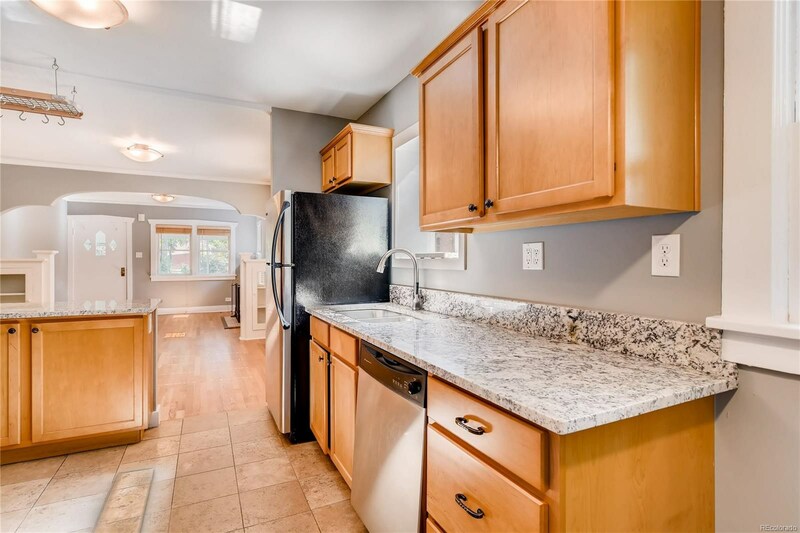 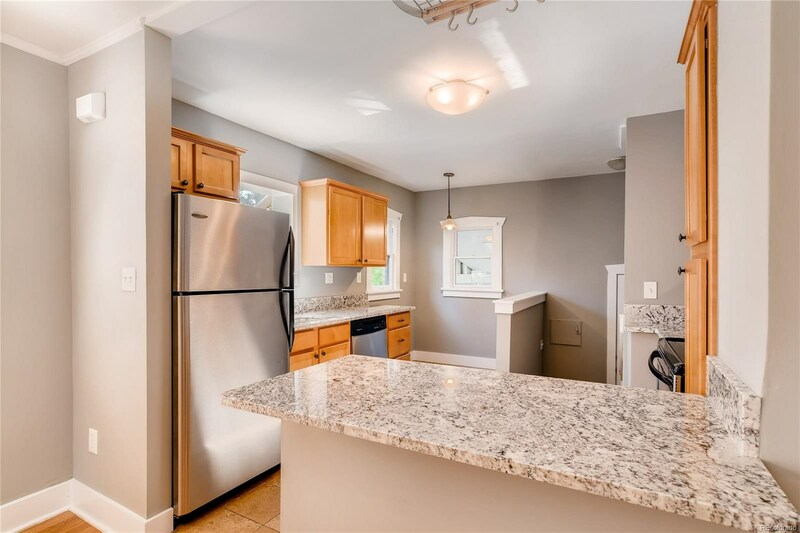 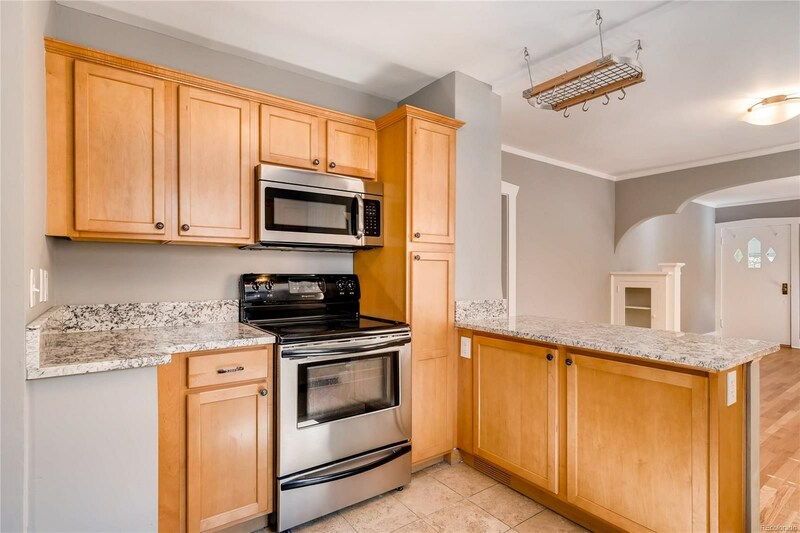 Gleaming granite counter tops, stainless appliances and eating nook are kitchen highlights. 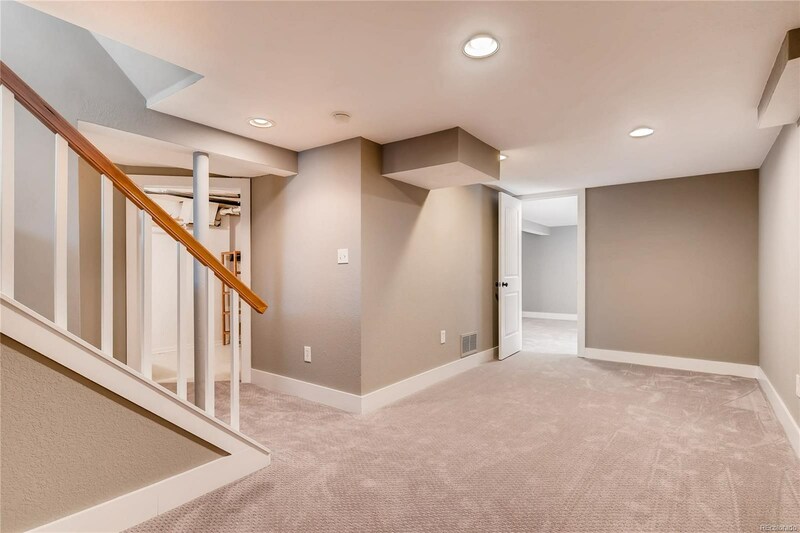 The spacious master bedroom includes an en suite 3/4 bath, walk in closet and separate linen closet. 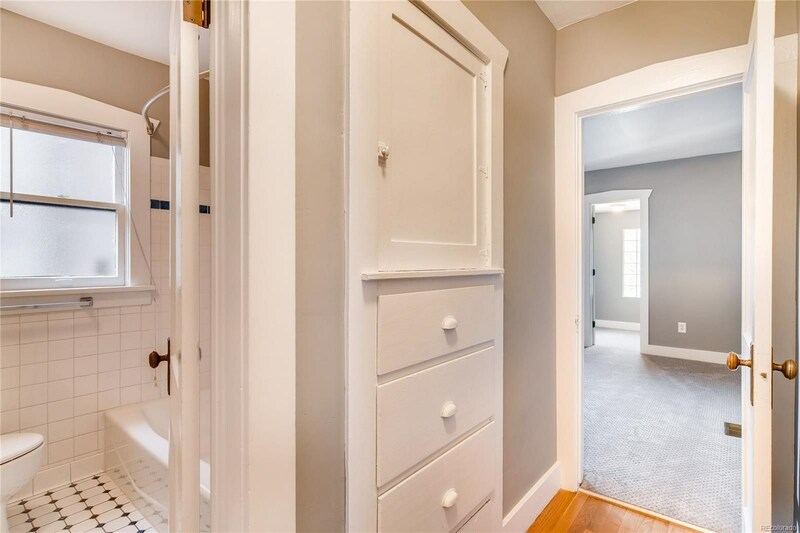 A 2nd bedroom and full bath complete the main level. 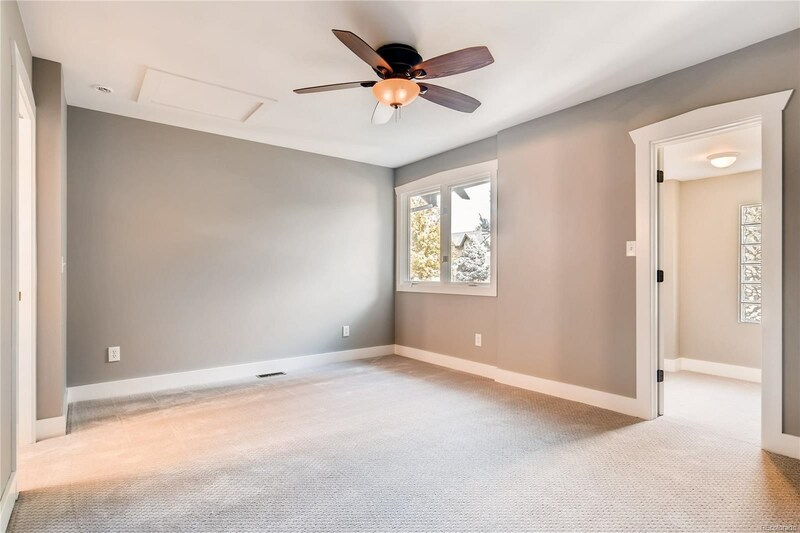 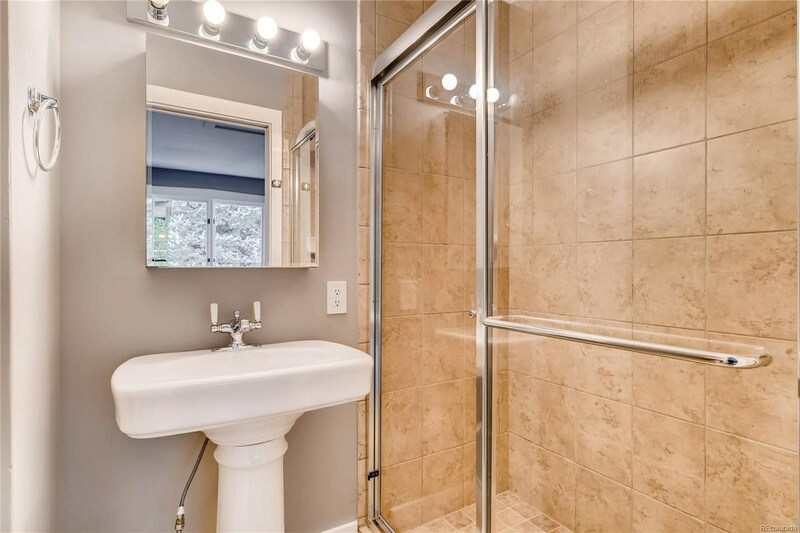 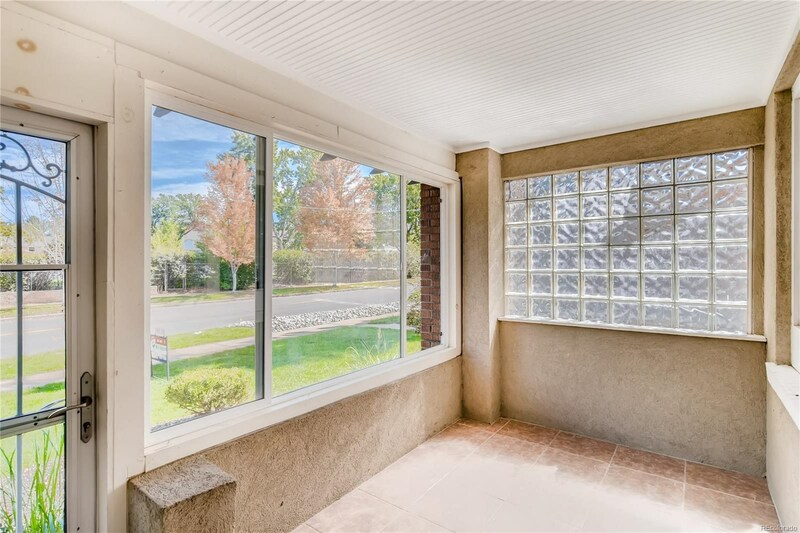 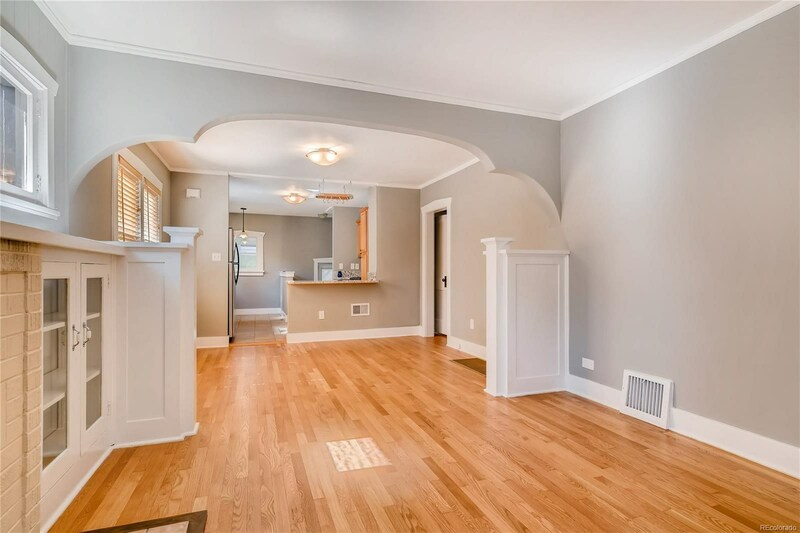 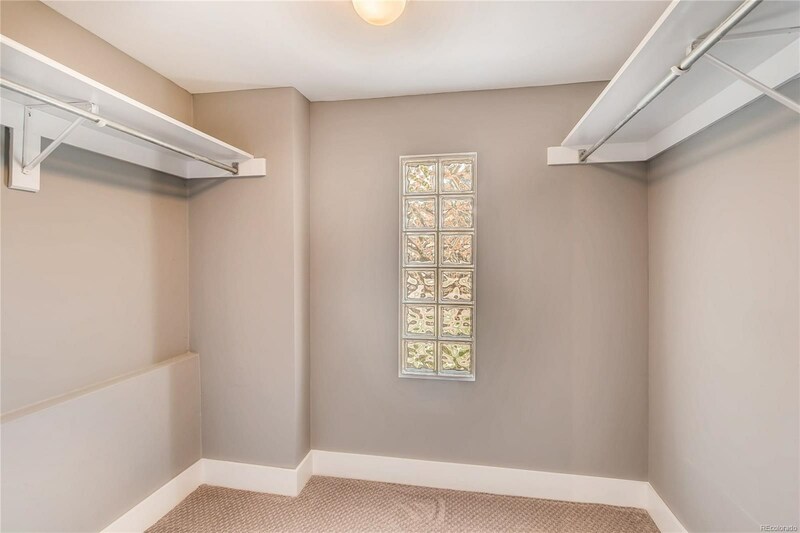 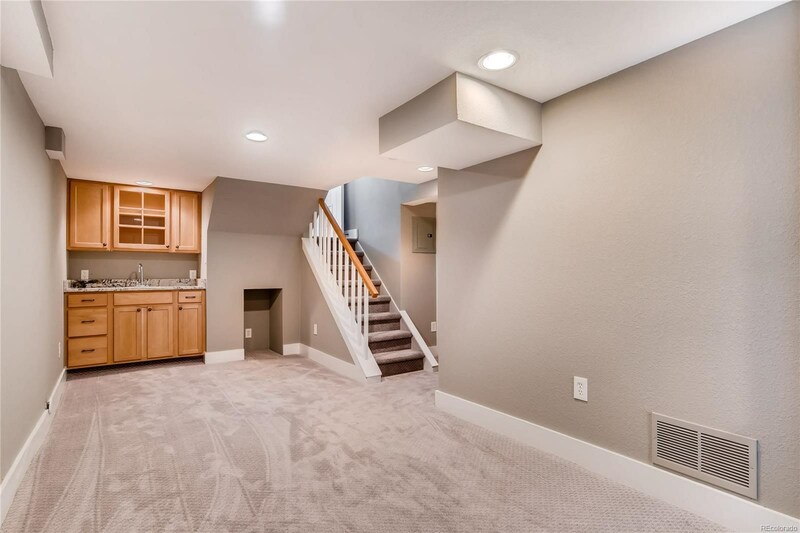 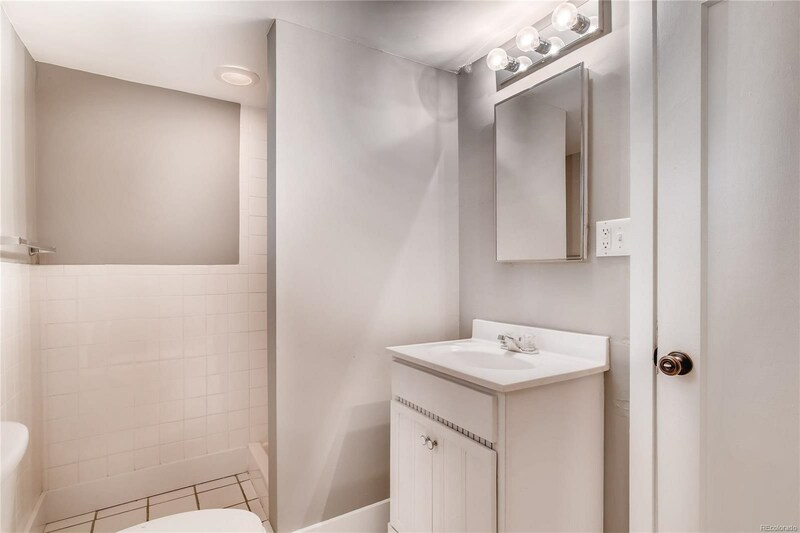 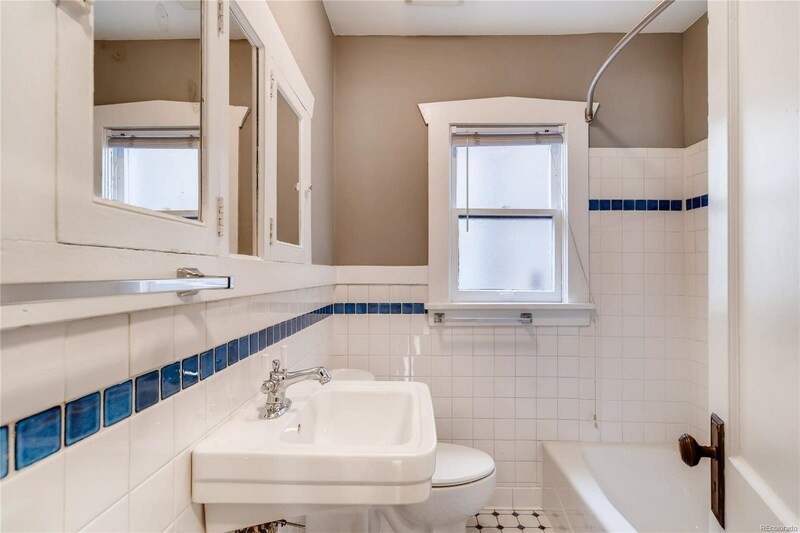 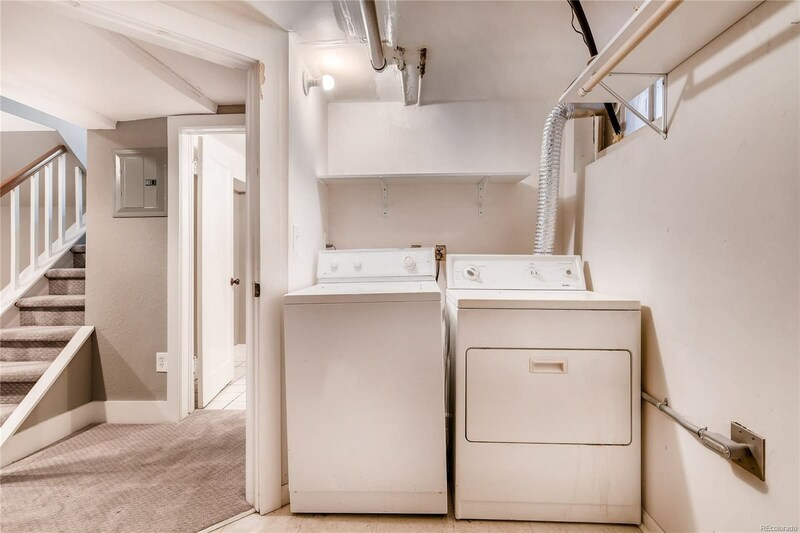 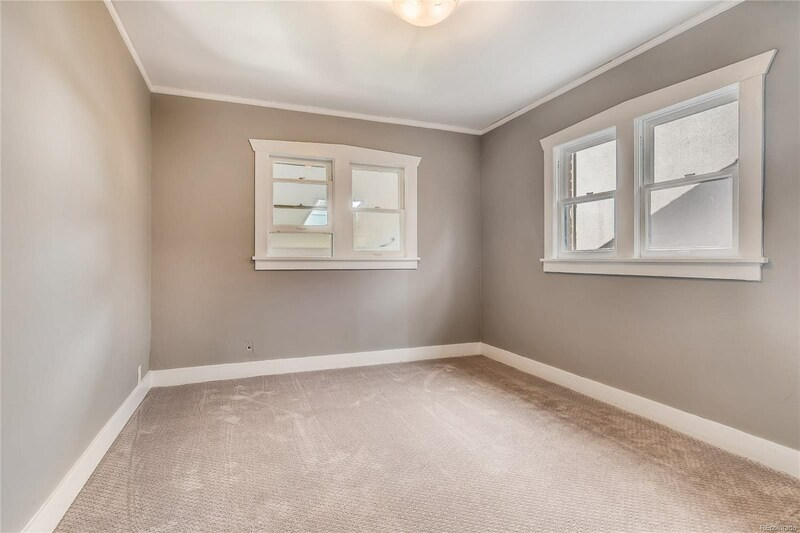 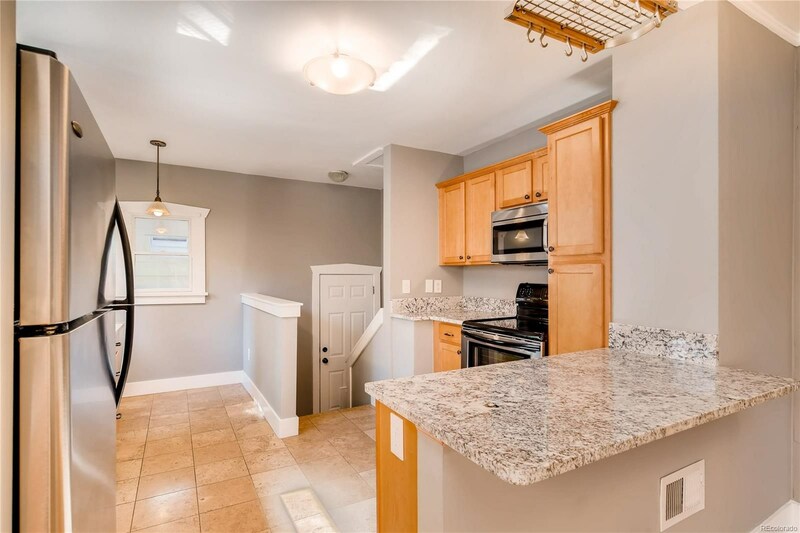 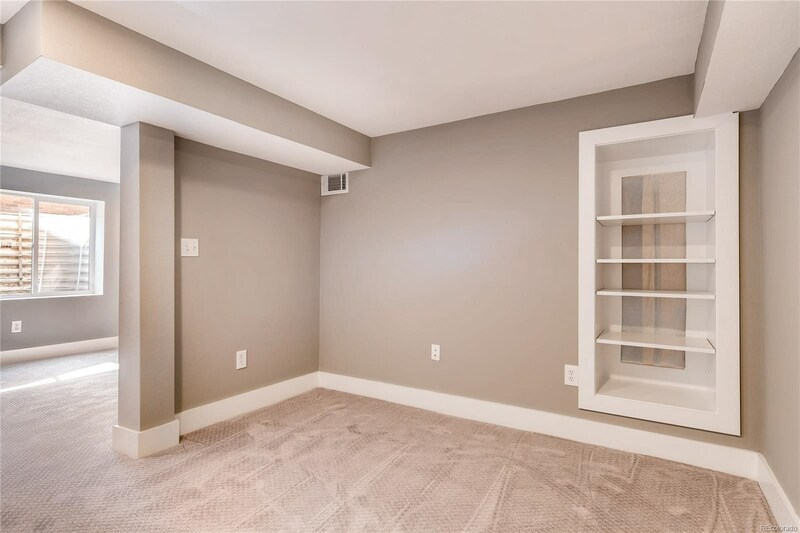 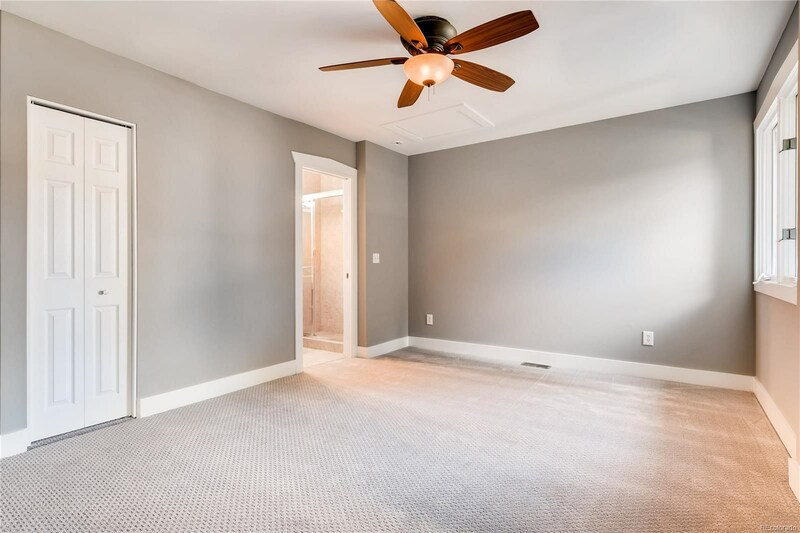 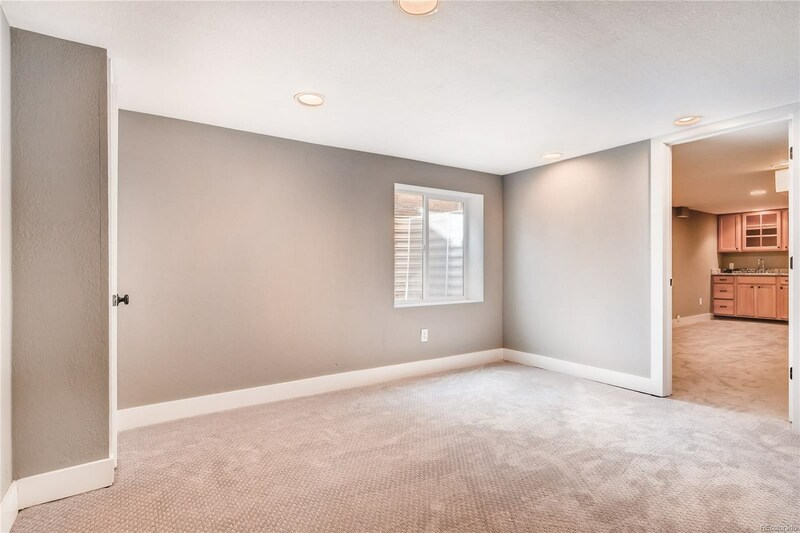 The basement has a large family room with wet bar, refrigerator and built in cabinetry perfect for relaxing, as well as another bedroom with egress window, study area with shelving and closet, a 3/4 bath and laundry room. 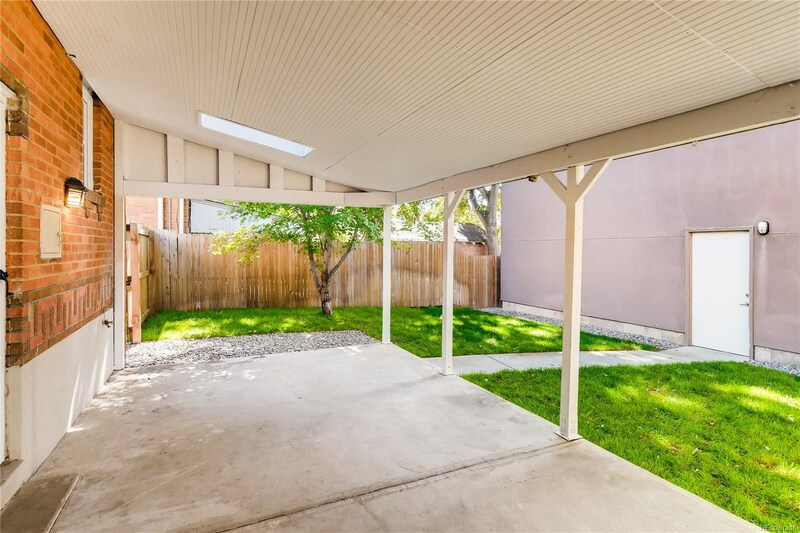 Other features are an enclosed front porch, covered patio off the backyard, and an oversized 2 car detached garage. 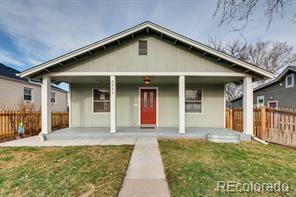 Home has central air conditioning, newer electrical, sprinkler system, new paint and carpet. 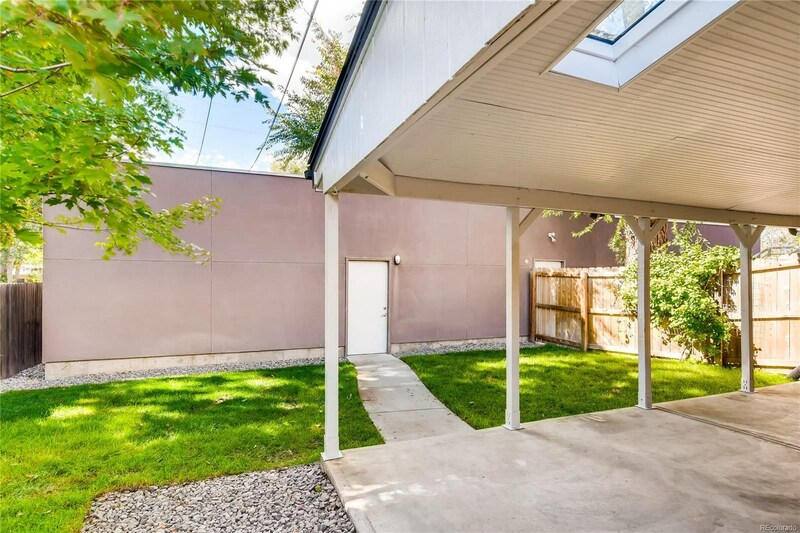 Party Wall Agreement in place with townhomes on north side of home.